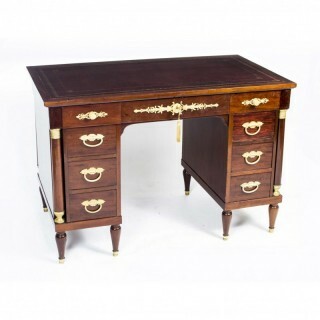 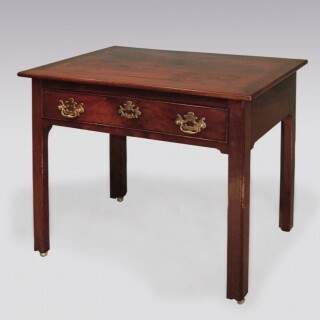 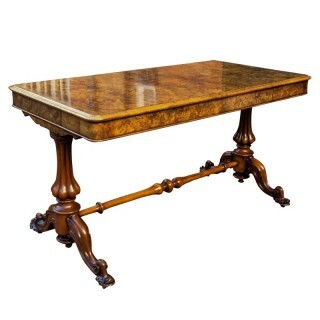 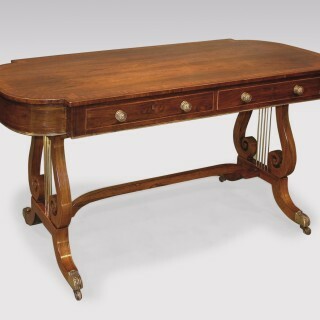 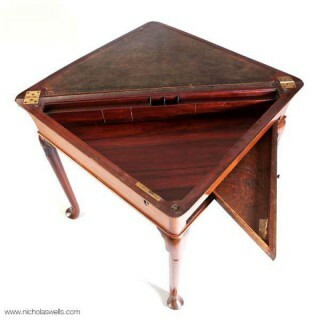 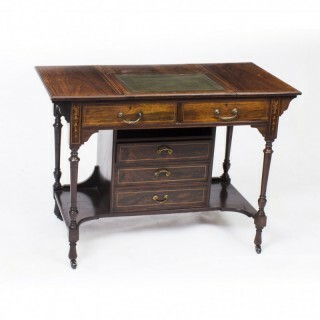 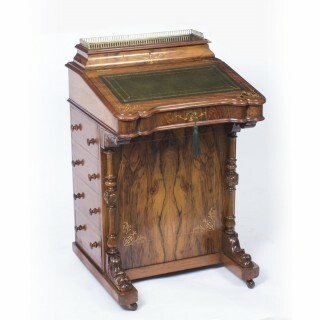 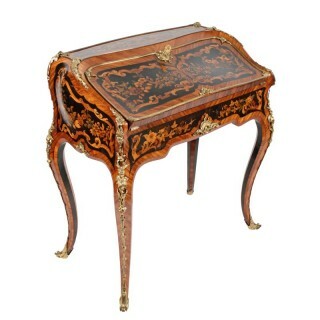 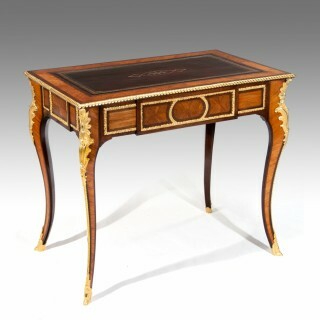 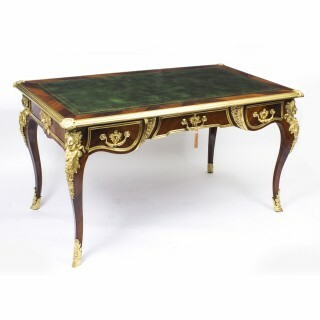 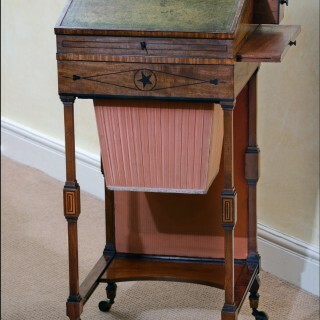 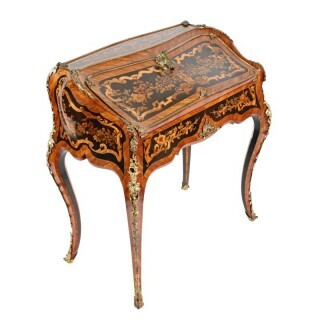 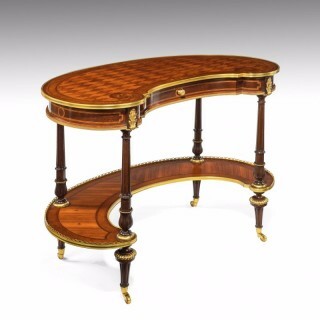 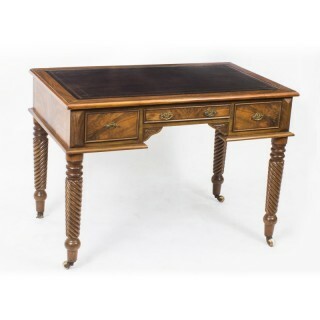 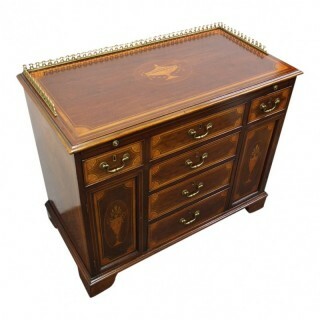 regency period rosewood writing table. 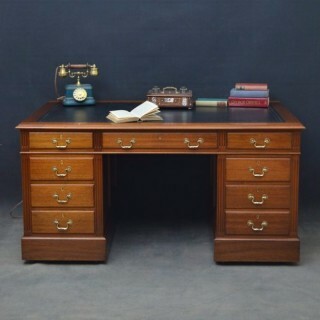 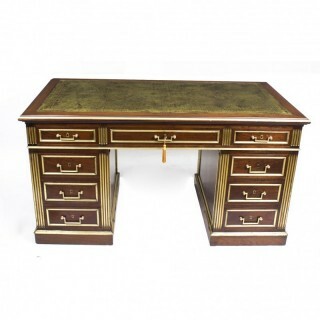 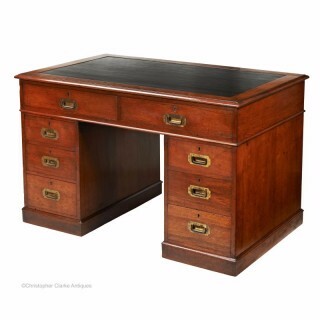 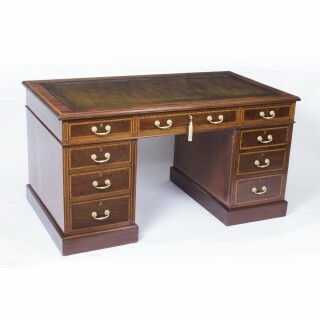 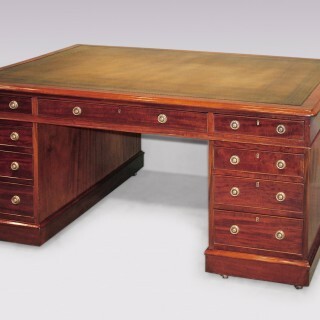 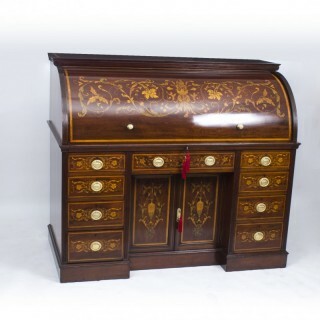 antique mid 19th century mahogany library partner’s desk. 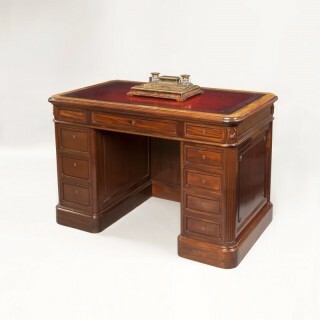 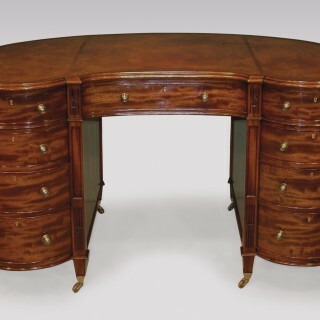 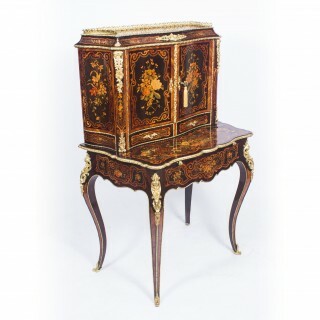 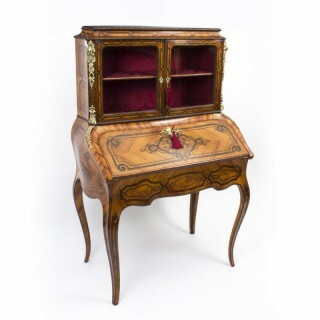 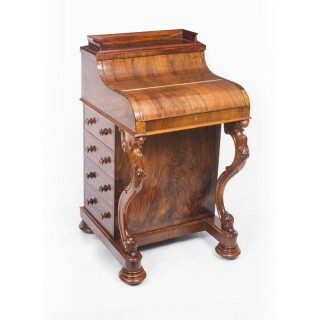 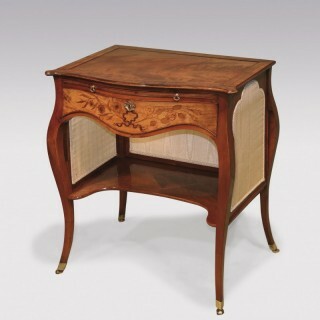 a fine quality 19th century mahogany kidney shaped pedestal desk. 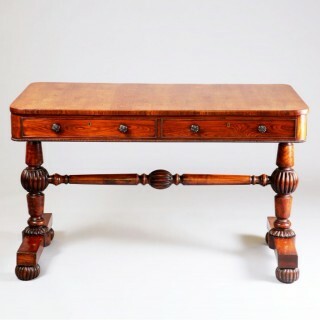 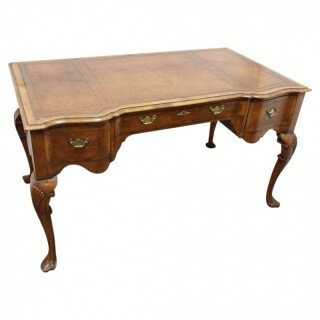 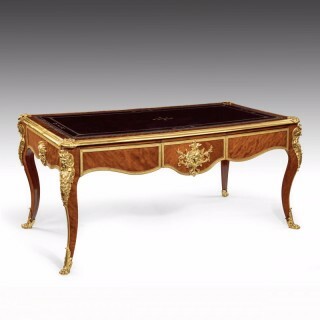 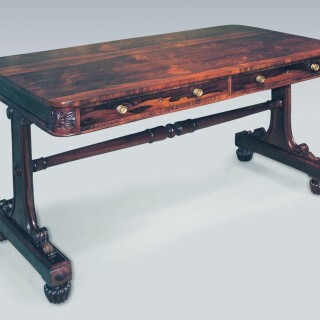 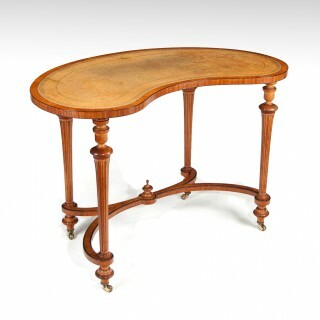 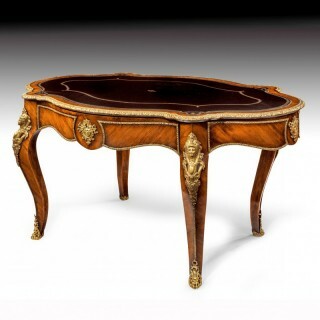 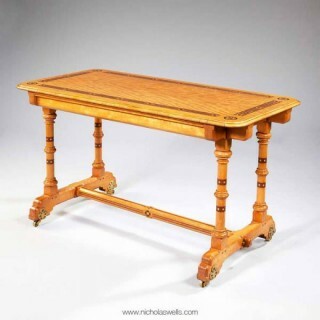 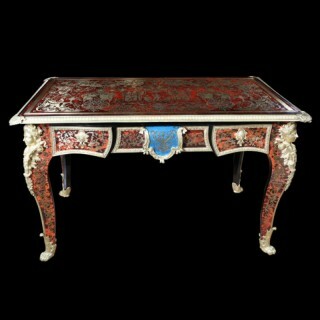 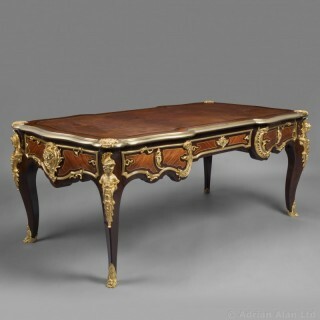 antique mid 18th century mahogany architects table. 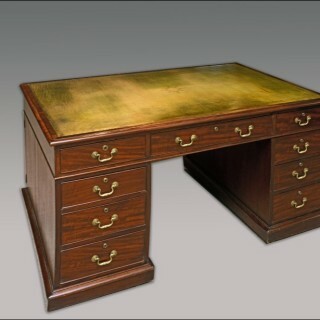 George blake & co for edward holmes baldock.